Linde Forklift was established in 1904 in Munich, Germany. 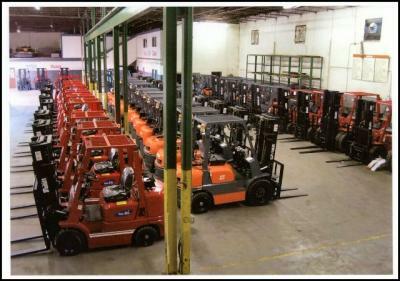 Over the years, the company has bought a number of manufacturers of forklifts and other material handling equipment. 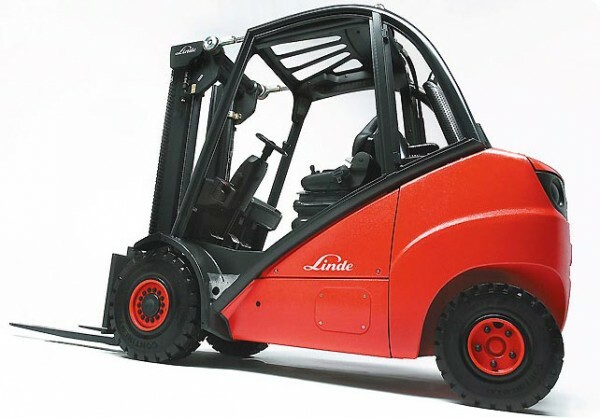 Linde is known for its German engineering and more importantly, their hydrostatic drive, which improves the efficiency of the forklift and allows the operator to control the vehicle more precisely. With the hydrostatic drive, Linde has significantly reduced the number of components required to run the motor and has eliminated the need for the clutch, footbrakes, transmission and gearbox. This allows for smooth driving and also reduces the cost of maintenance. The engines of Linde products run at lower RPM’s and therefore, have a longer lifespan due to less engine wear. There is no other feature as important as productivity that potential buyers take into consideration before making a decision. 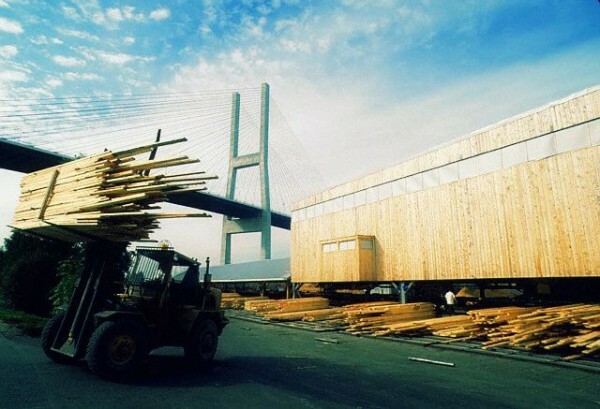 This is where Linde triumphs because productivity is their forte and is at the heart of their engineering focus. According to TUV Nord, a vehicle inspection and consulting firm, Linde forklifts are more productive than any other forklift manufacturer by up to 22%. Moreover, the Linde Company provides customers with a good, reliable and high quality of service and guarantee customer satisfaction. They have also set up a financial services department that aids customers with equipment purchases or rentals. The firm also boasts of a 24/7 parts availability along with a large, global workforce of trained professionals dedicated to providing solutions and resolving customer grievances. 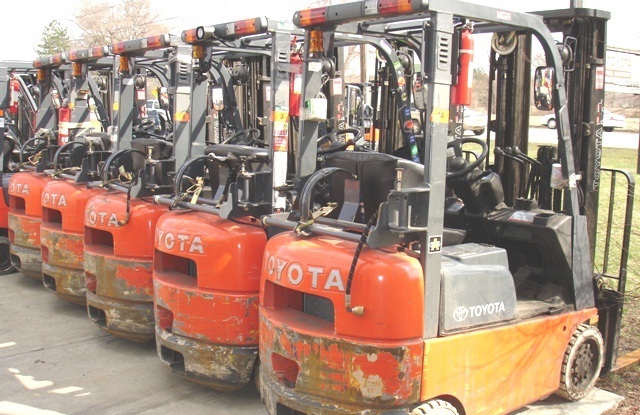 Their service division also provides training in forklift operation and equipment maintenance. 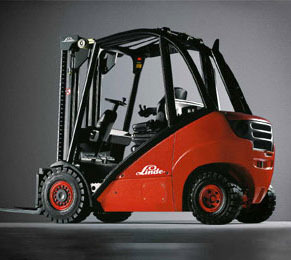 Linde forklifts trucks have earned their reputation in the material handling industry due to the services and products that they offer to customers. They are committed in providing the safest, most efficient and technologically advanced pieces of equipment around the world.